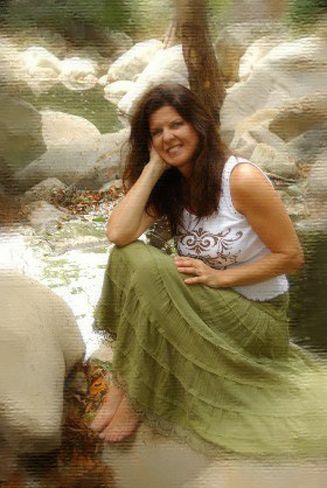 Lynda Millar L.M.T., a native of Ventura County, is a California certified massage therapist with 17 years of experience and over 500 state-required education hours. A graduate of Kali Institute of Massage and Somatic Therapies, she is certified in Western Swedish Massage and Neuro-Structural Bodywork. Lynda has also completed her oriental studies in Shiatsu and Thai Massage, and La Stone Hot and Cold Massage Therapy. She brings a vast amount of knowledge to the world of massage and continues her commitment to the field through ongoing education. For Lynda, helping others achieve a state of relaxation and alleviate chronic and acute pain brings her great satisfaction.